Do you like boating? We can help you find the perfect home for your boat! 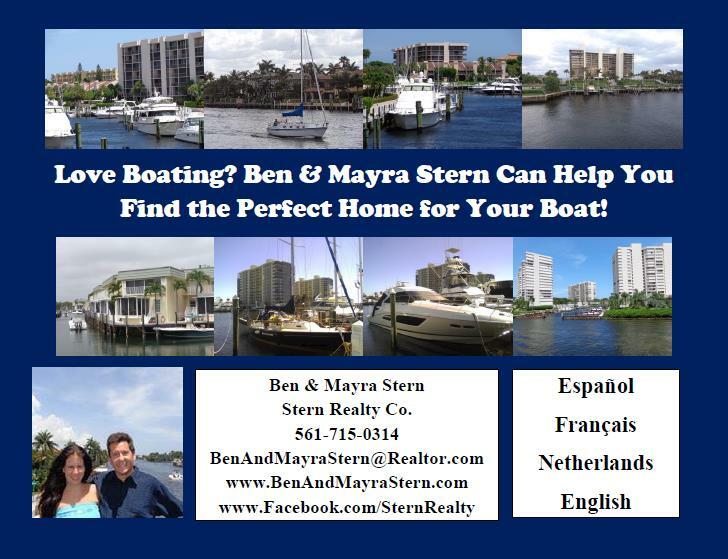 Call Ben & Mayra Stern at 561-715-0314 when you are ready to start looking at homes to buy!